A wide range of buildings, with a wide range of requirements for service and retro-fitting equipment. 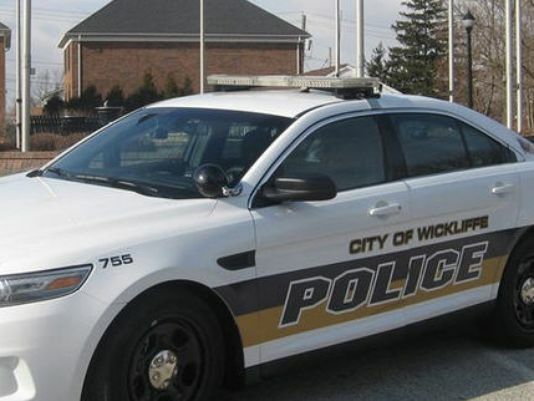 We have worked on many projects with the City of Wickliffe over the years. More recently, we installed a ductless AC system in the server room, installed air conditioning in the locker rooms, and repaired ductwork at the firing range. We have also replaced expansion tanks and installed lighting retrofits to create energy savings and reduce their utility bills.